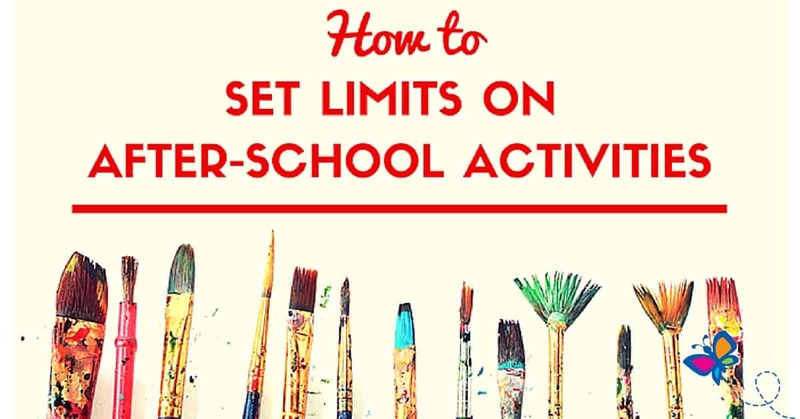 School-age children are faced with many choices for extracurricular activities, and finding the right balance between school and after-school activities can be a challenge. Scouts, music programs, academic clubs, sports, and 4H are just a few options that can be beneficial or detrimental depending on the number of hours taken away from family and homework time. Many kids follow their friends into activities that aren’t always a good fit. Make sure their choice is based on their desire and aptitude, not their anxiety over not doing what their friends are doing. 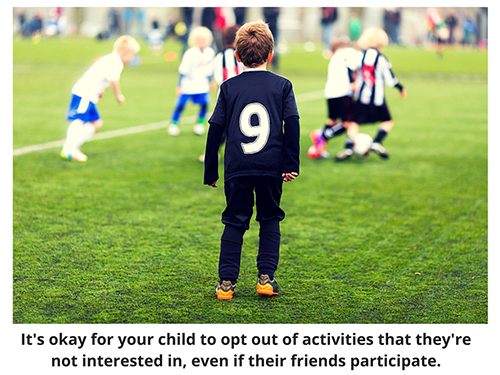 It’s okay to participate in extracurricular activities with your friends, but the goal is for your child to be successful and grow through the experience. The pressure to get into a good college begins early in high school. Being admitted is not only based on grades – extracurricular involvement and volunteering are also factors. This can weigh heavily on students and create anxiety and stress if teachers and parents don’t help them find a balance . Sit down and openly discuss the options and help point your child in a direction that will help them find a healthy balance with school, homework, after-school programs, and rest. Fatigue, frustration, and declining grades are good indicators that changes need to be made. The goal of every parent should be to support and encourage their child toward becoming a happy and well-balanced adult.